What is a Progressive Web App & Who Should Be Using It? According to Google, progressive web apps are the next big thing for “delivering amazing user experiences on the web.” In the same vein as AMP (accelerated mobile pages), PWAs are causing digital marketers to rethink the way they can design and deliver their sites in a mobile-first world. Website owners and designers need to be paying attention. So just what is a progressive web app? It’s an all-in-one solution for web developers to create a single version website/app that can be delivered across all devices and works like an app but without the hassle of distribution through an app store. 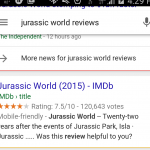 Are PWAs right for your site? Read What is a Progressive Web App and Who Should Be Using It? In SEO we focus a lot on Google, but app developers have a special need to get their app content to show up in Apple Search as well as Google. 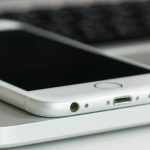 Take a crash course on Apple Search and Universal Links, the latter of which are used to get your iOS and Android apps to show up in Google search. Here’s What You Need To Know About Apple iOS App Search & Universal Links #SMX. There’s a word for fear of change: metathesiophobia. The way search, media, technology and consumer behavior change from week to week, it’s not a phobia that SEOs can afford to harbor. 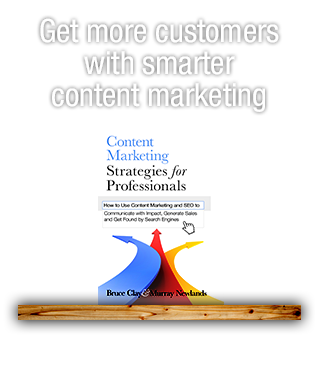 Instead, digital marketers race to get ahead of competition, ahead of algorithm updates, and ahead of upcoming technologies with early adoption and forward-looking strategy. Where to start? Right here. Bruce Clay is joined by Duane Forrester, David Szetela, Cindy Krum, Eric Enge, Larry Kim, Maddie Cary, Dan Petrovic, Richard Baxter, Marcus Tandler and Andre Alpar in sharing annual predictions for the online marketing industry. What will you do with this foresight into the year ahead? 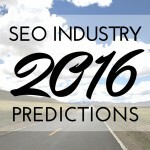 Read 43 Reasons SEOs Can’t Fear Change: 2016 Digital Marketing Predictions. 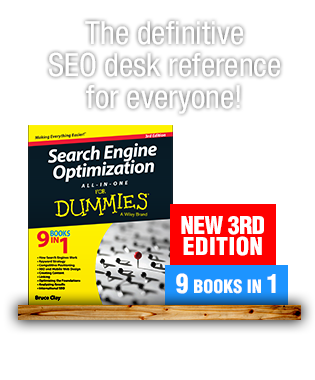 If TIME Magazine were to do an issue on the SEO industry in 2015, the table of contents would look like this. We don’t publish TIME Magazine, but on the BCI blog, we do publish the SEO industry’s major news stories and marketing practices. 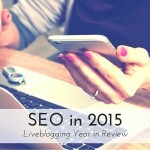 A mobile-focused marketing perspective, Google’s MIA Penguin and link removal practices, and a search engine ranking algorithm that learns are the topics covered on today’s Virtual Conference SEO track. It’s becoming clear that mobile friendliness is more than a responsive website that gets a passing grade on the Mobile-Friendly Test. Mobile apps: Do you have a mobile app? Is it indexable by Google? 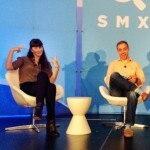 Mobile conversions and personas: Is mobile traffic failing to convert? That’s to be expected if mobile personas, mobile-specific conversions and calls to action haven’t been identified. 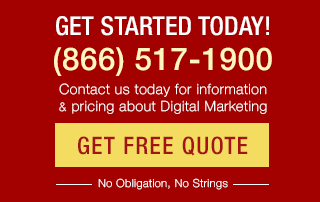 Mobile advertising: Are you utilizing mobile search PPC features like call extensions and call-only campaigns? At the two biggest search-industry conferences this fall, SMX East in New York and Pubcon Las Vegas, search engine reps and renowned speakers covered the full range of Internet marketing topics, especially mobile issues — everything from Google’s mobile-focused features to app indexing to mobile ads. We published 46 sessions and keynotes from these conferences on the BCI blog. 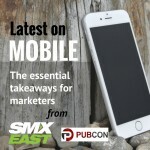 Here we distill the most important news and advice related to mobile. If you have an app, app indexing should be more than on your radar – it should be a practice, according to the speakers of this lively SMX East session. Emily Grossman, Igal Stolpner, and Google’s Mariya Moeva all take the stage to offer convincing facts for why you should be implementing app indexing now. They also provide tips on how to do app deep linking and what gives a ranking boost. Read the full liveblog with slides. Apps are largely considered the new SEO frontier. Mobile app usage is growing at an incredible rate and shows no sign of slowing. Overall app usage grew by 76 percent in 2014, and lifestyle apps in particular saw 174 percent growth. If you are have an app or are developing an app, app indexation and deep linking are something you definitely need to be paying attention to. Basically, Google wants to treat your app like a website. It wants to crawl it and index it so that it can return specific pages from an app in search results. That ability to return specific pages within an app? That’s deep linking. This article is for those just dipping their toes in app indexation. Read on for a breakdown of what app indexing and deep linking actually are, as well as helpful examples of deep linking in action. You’ll also learn basic requirements for Android and iOS setup. 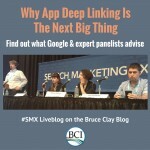 Read more of Apps 101: Deep Linking, App Indexing and Why They Matter.